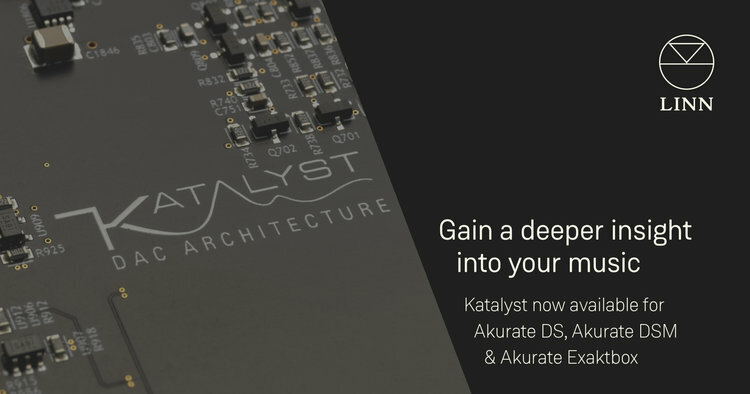 Take your Akurate DS, DSM, and Exaktbox to a new level by upgrading to the latest Katalyst DAC architecture. Upgrading also renews warranty for another 5 years! The Katalyst DAC Architecture performs digital-to-analogue conversion with greater precision than ever.